Vaido (Võrumaa, Estonia) on 15 July 2012 in Landscape & Rural. 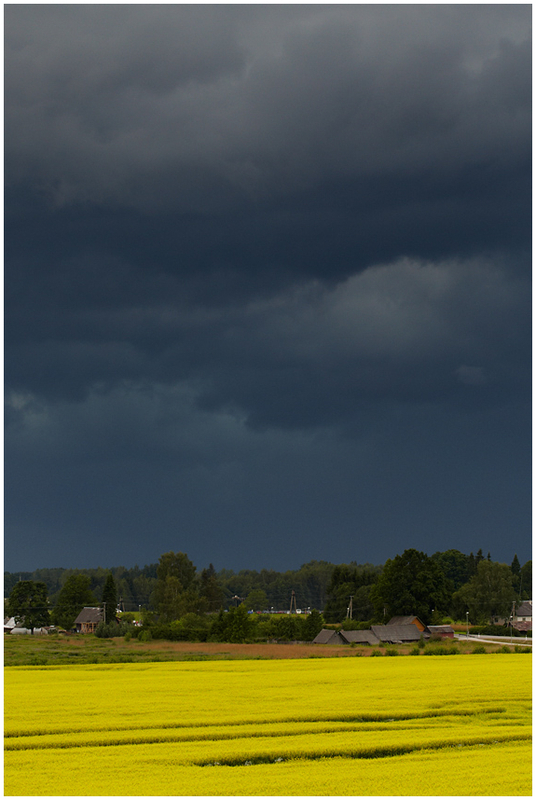 I love the bright yellow and very dark clouds. A delightful contrast.